The ProForm Soft Touch 5.0 exercise bike ensures smooth and quiet operation thanks to the 10kg (22lbs) flywheel and offers 16 levels of digital Silent Magnetic Resistance (SMR) to let you adjust the intensity of each workout. 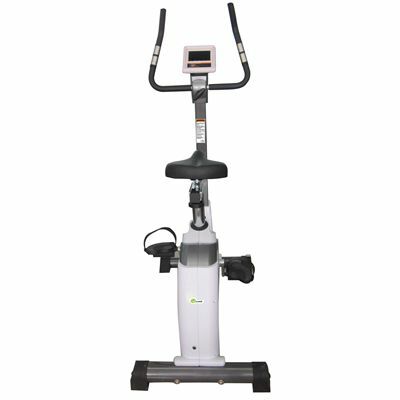 It is fitted with a user-friendly Touch Screen backlit LCD display providing feedback on key workout data and has a selection of 21 pre-set programmes to keep you challenged and engaged. 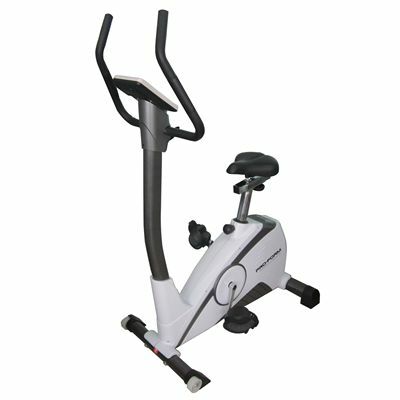 The machine features dual pulse grips for heart rate measurement and is supplied with adjustable handlebars and a vertically and horizontally adjustable, cushioned seat to guarantee a comfortable workout position. 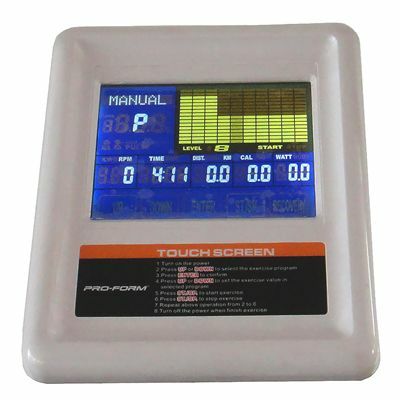 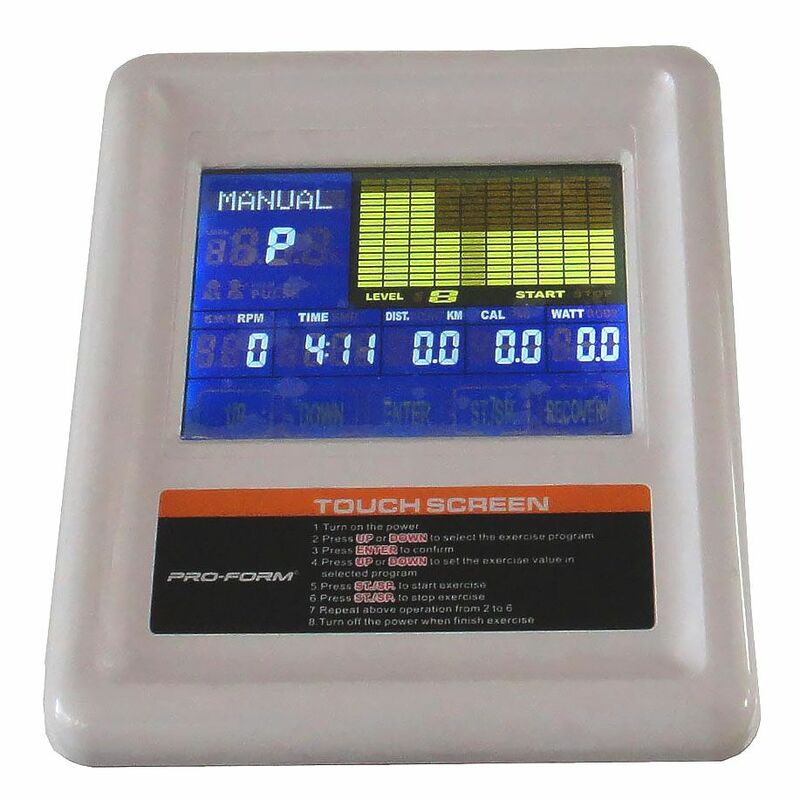 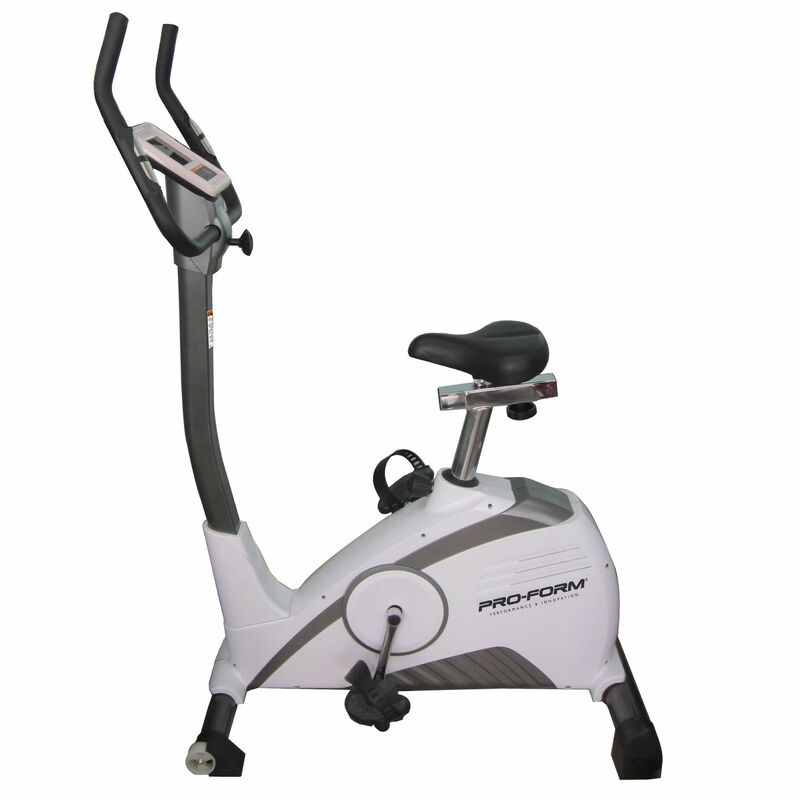 for submitting product review about ProForm Soft Touch 5.0 Exercise Bike.